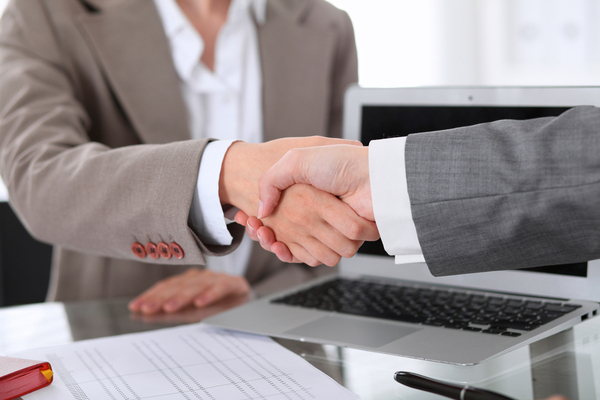 Visio Lending has an incredible relationship-based Broker Program. We sat down with Senior Account Executive Chase Norcross to learn more about how he sets his brokers up for success and what kinds of loan scenarios he helps them close. Chase emphasizes that at Visio Lending “we take an entrepreneurial approach, rather than an institutional approach.” Bottom-line, send him your rental loan scenarios and he’ll see what he can do. Chase works with a lot of hard money lenders and commercial brokers. Since Visio Lending only requires 30-day seasoning on refinances, hard money lenders often send him their short-term loans to refinance into long-term loans. When hard money lenders have a lot of repeat customers, “we replenish their capital and give them the flexibility to do additional loans with that lender,” explains Chase. Another common loan scenario for Chase- closing the loans that other lenders can’t. Chase tells his brokers, “Shoot me over your turndowns or complex scenarios. Don’t get me wrong, they need to fit into my box, but if they don't, I can help facilitate a solution for them.” So, what often uniquely fits into Visio’s box? According to Chase, "vacation rentals and seasoning issues are are big ones. Clients typically haven't owned their property long enough to access their equity based on most lenders guidelines. Most lenders are minimum 90 days or 6 months." 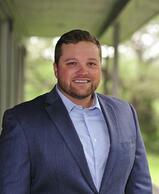 Chase prides himself on his broker-centric focus and strong, long-term relationships. “I treat my brokers' business as if it is my own business,” he says. He also works directly with brokers to help them educate their clients. At the end of the day, Chase says he's there to support and help his brokers grow their businesses. Are you a broker and want to work with Chase? Contact him via phone at 512.334.1476 or via email at chase.norcross@visiolending.com. Chase Norcross is a Senior Account Executive committed to helping clients with unique loan scenarios. Learn more and contact Chase at VisioLending.com/Chase-Norcross.